One of the easiest ways to make gold is to remember the old ways to make gold and check if they still work. Marshmeileo from Twitter did this, reminding us to go back to the Sunwell and farm the raid for transmog and patterns. 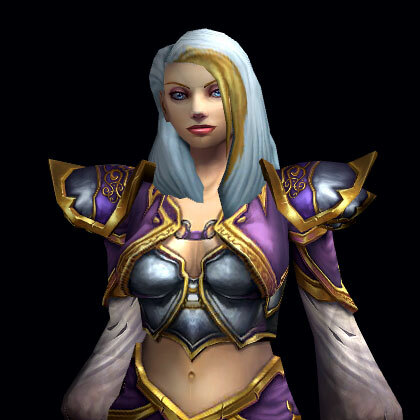 That’s why I’m naming this guide after her: Sunwell Farming, The Marshmallow Way. 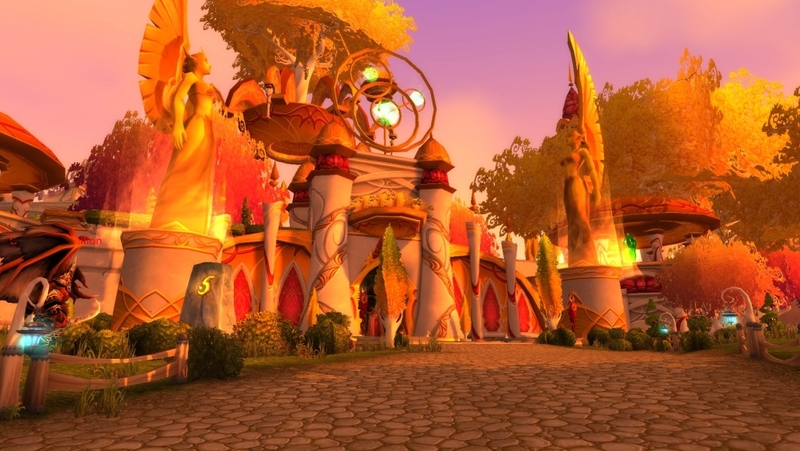 The Sunwell Plateau is a level 70 raid, the very last raid from The Burning Crusade Warcraft expansion. Take a portal to Shattrath. 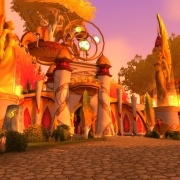 There are none from Dalaran, so go first to Mists of Pandaria portal. There are none from Kul’Tiras or Zandalar, so get a friendly mage or use your Dalaran hearthstone. From the Terrace of Light in the centre of Shattrath, take the Portal to Isle of Quel’Danas, which you know as Sunwell Isle. BoP Plans: Hard Khorium Battlefists, but crafted item is BoE. Crafted items require engineering to use, which cuts down on the number of potential buyers and therefore rate of sales. However, you could get lucky, you only need one buyer per item! Study of Advanced Smelting is a Bind on Pickup item, but Hardened Khorium is BoE, sellable on the Auction House, and used in the patterns for Hard Khorium Battlefists, Sunblessed Gauntlets, (BS) and Hard Khorium Goggles (Eng). BoE patterns only, as crafted necks and rings don’t sell for transmog. You may want to pick up the other BoP JC patterns for completionism. 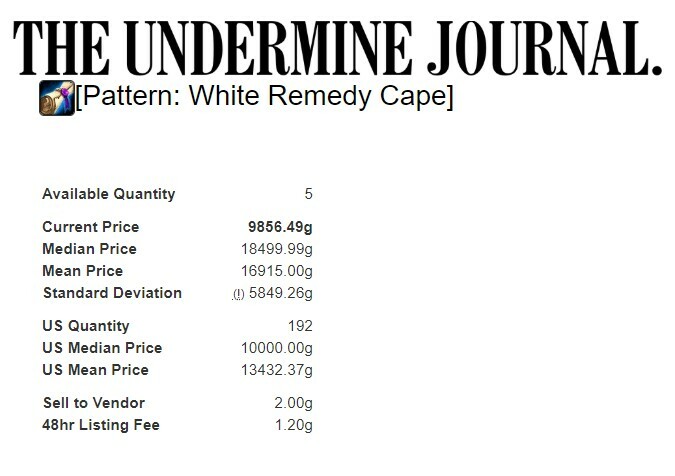 Blacksmith Plans, sell for up to 5000g. Crafted items 100k if you are patient and have no competitors. Engineering items 80-100k. but can take longer to sell. Tailoring patterns 5-10,000g each. 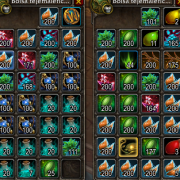 Crafted items 100,000g-200,000g each. As always, my tips are to preserve the perceived rarity. Make it seem like they’re very special and very rare. 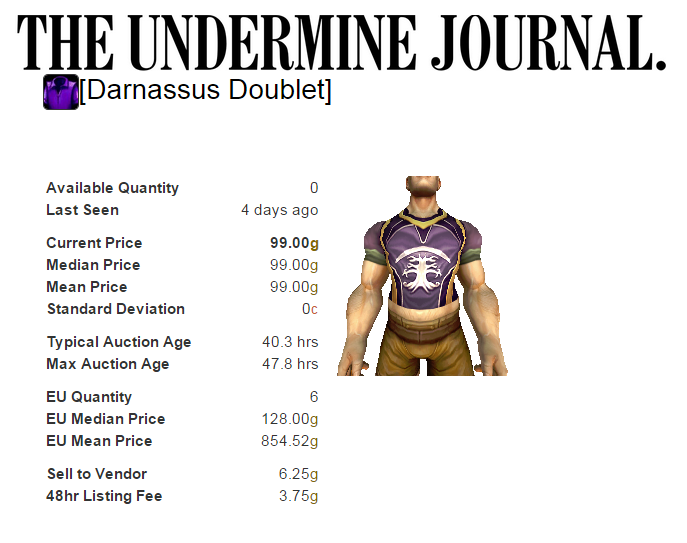 Only ever put one of the item on the Auction House. If you’re faced with a competitor, it’s ok to temporarily back off rather than ruin the prices. What else can you get in Sunwell? Sets: Archmage, Bloodfist, Boneshredder, Consortium, Conqueror’s, Eldr’naan, Expedition, Murkblood, Shadow Council, Shattered Hand, Skettis, Sundered, Talhide, Warlord’s, Warmaul and similar sets. 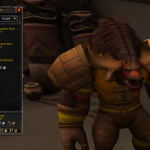 Collect and sell as full transmog sets. Various blue weapons, chance for world drop patterns. 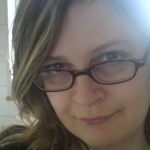 Uncommon necklace and rings: disenchant these. Netherweave Cloth: craft into bags and sell on the AH. Epic Jewelcrafting materials: Crimson Spinel, Lionseye, Seaspray Emerald, Pyrestone, Empyrean Sapphire, Shadowsong Amethyst. All the recipes can be bought from the Shattered Sun vendor in Quel’Danas, if you don’t already have them. Pets: Sunblade Rune of Activation (Sunblade Microdefender pet), Servant’s Bell (Wretched Servant pet). Void Collar (Chaos Pup pet). These can be learned, recaged, and sold, 500g-1,500g each. 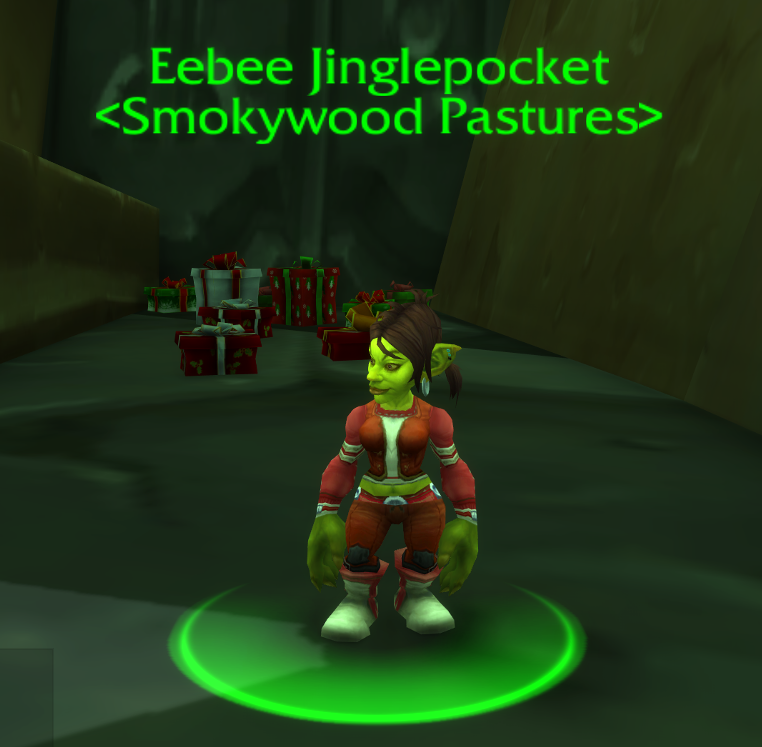 You can’t make gold with it, but it can go in your transmog collection, maybe save you a few gold on buying lookalike items. 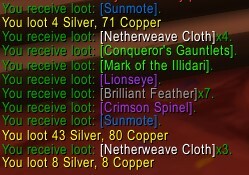 If there is so much amazing loot in Sunwell, why don’t you go every week? because there is not much trash, and gives very little “raw” gold per hour. So don’t burn yourself out (geddit?) going regularly, keep it as an irregular side adventure. While you’re on Quel’Danas, look out for Mana Thistle, ore, including Khorium, and the Magister’s Terrace heroic dungeon. 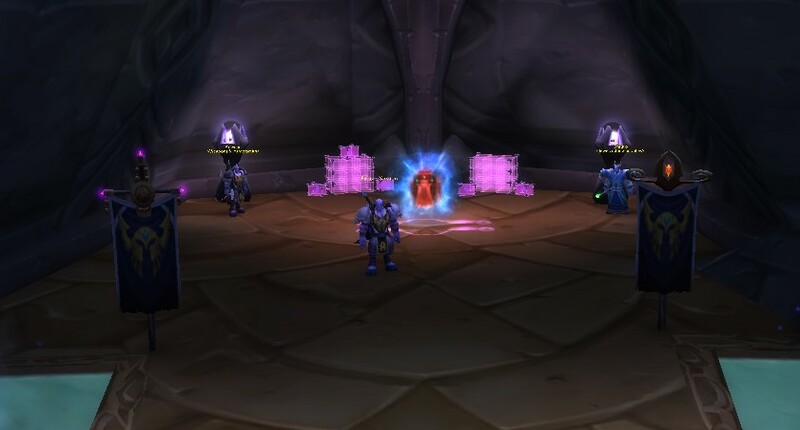 Please don’t forget there are 5 portals in the ‘basement’ (not the sewers) of Dalaran tower. You accessed them when turning in the five pillars while questing in the zones. There is a transporter pad in the middle of the building that ports you here. 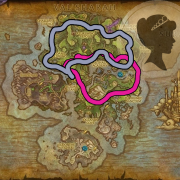 These portals in order from left to right are Caverns of Time (great shortcut to Silithus), Shattrath, Wyrmrest Accord (save chromie quest), Dalaran Crater, and Karazhan. Over the last month, I’ve been running Sunwell weekly HOPING for the legendary bow to drop..